RE: 10 of 21 Stages revealed so far!!!! What do you want to see for the other 11 Stages? It looks like non of the stages has purple sky? 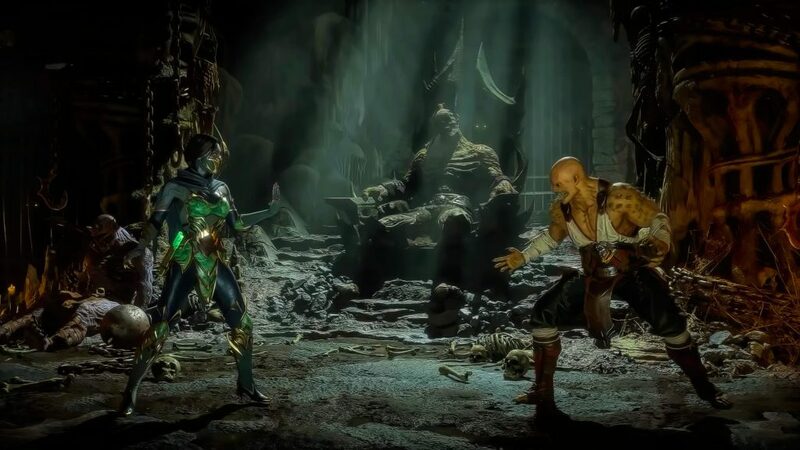 I don't know if some of these stages are set in outwolrd, if so, im not jet feeling that outworld vibe. With 11 stages left, i expect to see some classic looking stages with purple's, portals and priests in the background. 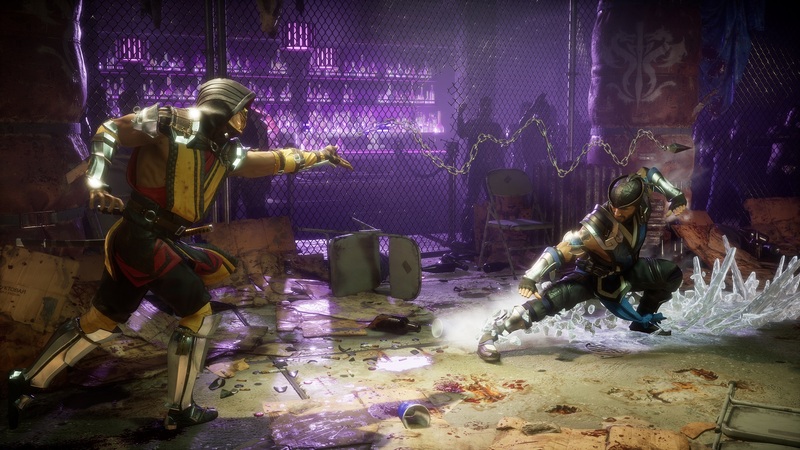 I’m hoping for more Outworld/other realm stages. I like the fantasy stages better than Earthrealm stages. But I guess it depends on what the story is. Nethership is my favorite so far and I agree we need portals. As for purple skies, I am fairly certain some of the above stages are set in Outworld .... I think they dropped the purple thing fully. I really wanna see an edenian stage! Which makes Rain's chances higher! would be cool to see the Courtyard in it prime form. Usually I don't really care about stages unless they stand out for some special reason. 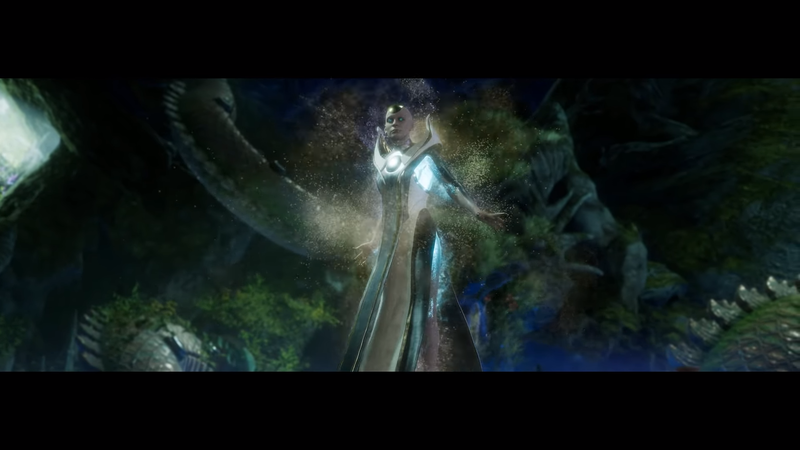 It takes something really good for me to care about a stage though, like being able to throw blanche in that one desertish stage in MKX. You know what I am talking about. 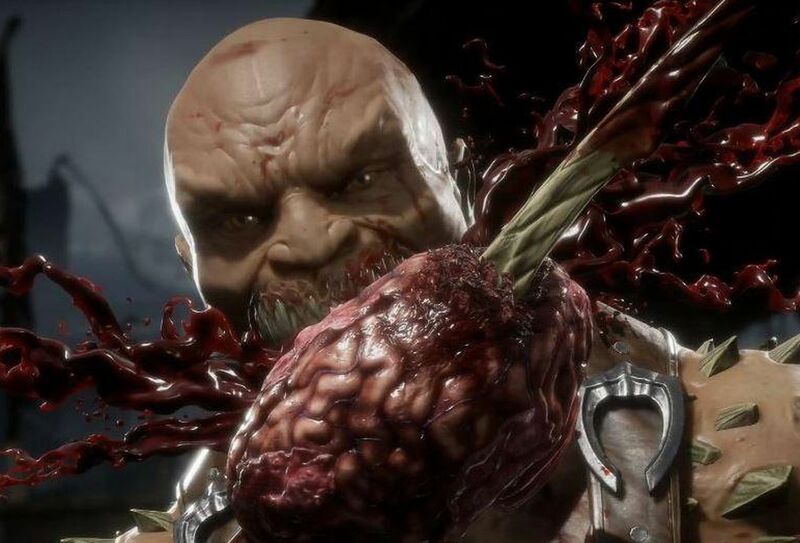 An awesome stage fatality is equally as appealing. Stages look pretty damn steller. Huge step up from most of MKX' stages. Deadpool. I wouldn't mind seeing that stage return, myself. These stages look phenomenal, I'm really loving them up till now. Here's hoping for some cool stage fatality's (which I think they wont make that mistake again by not including them). The stage with what seemed Tarkatans in the background, reminds me a bit of cannibal movies. But then again, it wouldn't really be cannibalism since it's Tarkatans having humans for dinner. But doesn't make it less disturbing. Many of the stages also seem atleast based on Klassic stages, like that church/temple with Shinnoks head. Reminds me of the MK3 church, but probably in Outworld and a lot more creepy. I agree with a purple looking stage. There has to be 1 in it, even if it's just as a time-of-day option for some stages. 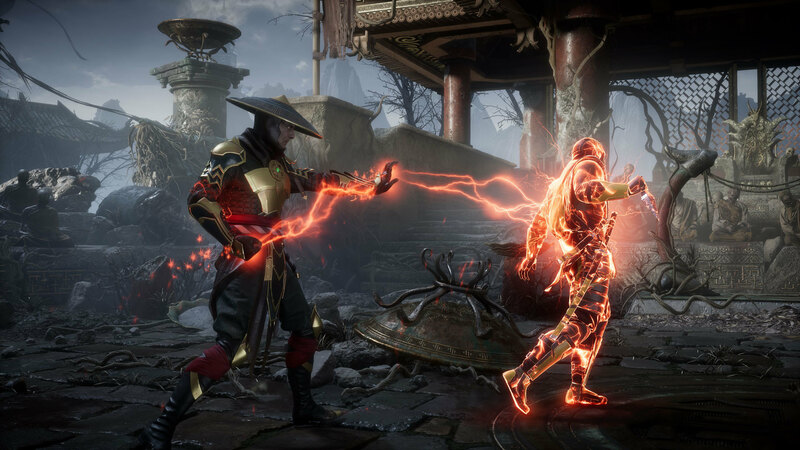 Mortal Kombat is beginning to look very eerie and I'm loving it!! I'd like to see the Wu Shi Academy, but story wise I don't think it would make a lot of sense. 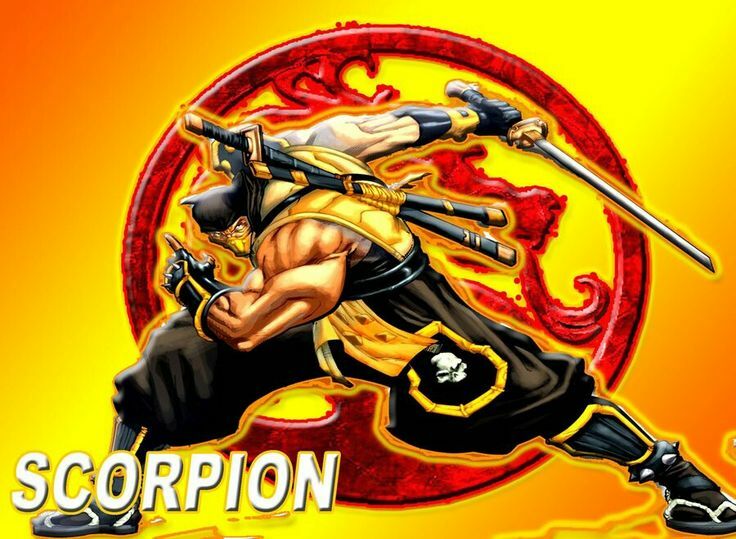 Isn't that picture with Scorpion fighting Geras the inside of a destructed (shaolin) temple at the Wu Shi Academy? All I see is a whole lot of brown. Why do all these stages look like a bomb just went off in them? They're all looking a bit similar, with every stage being incredibly busy and with objects scattered all around. Hopefully there will be some individuality between the rest of the ones we haven't seen yet. Whether they are classic stages like the Pit, Living Forest, or Portal or something new, they need more identifiable features and feelings. Seems like a tomb with a panther / tiger type animal in the cage!! Nice breakdown @barakall So glad we are getting more stages this time, and overall i really like the direction they are going this time around. 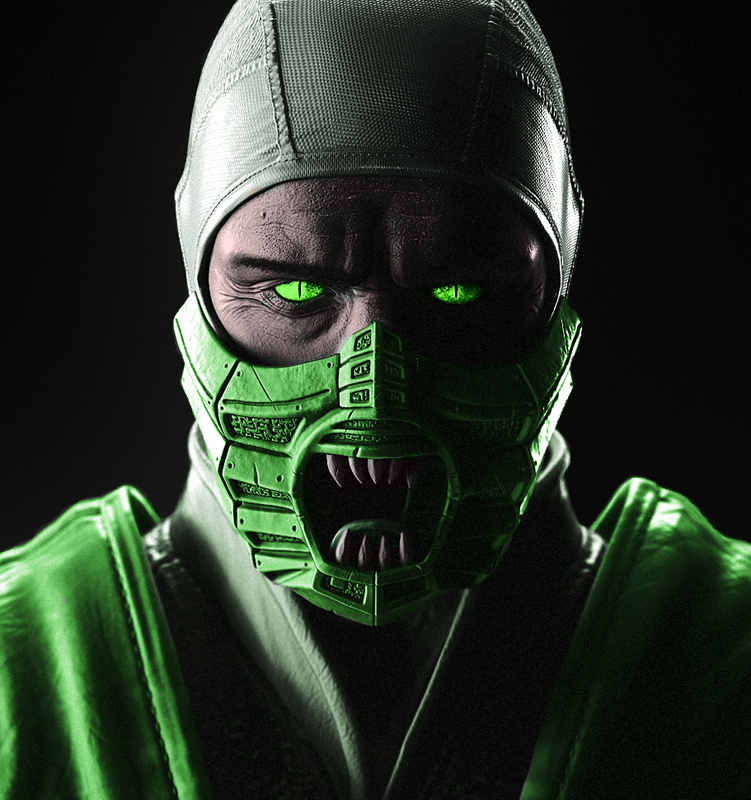 Hoping for more Outworld and non Earthrealm stages, and hopefully a few classic stages. 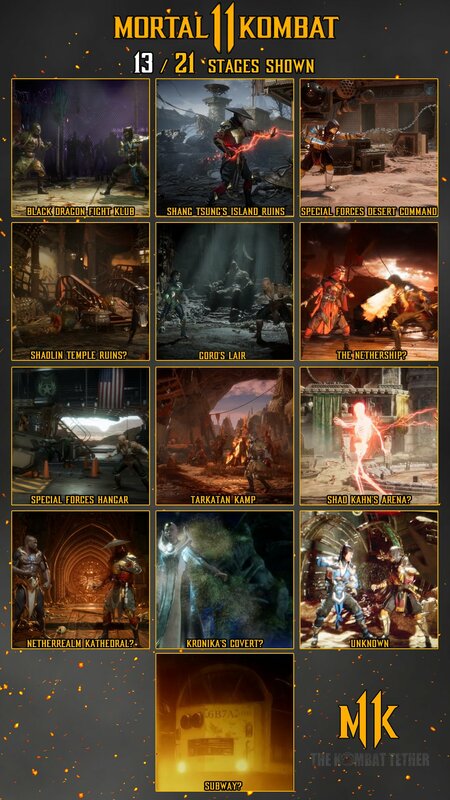 Least favorite is the Special Forces Desert Command, pretty boring IMO and the most MKX like stage. Can a mode please change the title of this thread? Link timestamp doesn't seem to work. So at what timestamp should we look? The unknown stage can be seen clearly here: https://youtu.be/ZWPL8Lgz6ec?t=16 Seems like a tomb with a panther / tiger type animal in the cage!! Wow, it's awesome. But Sub's ice covers too much of the scene. Seriously cool find, thanks! Here’s to hoping that some type of animal attack stage fatality exists. Hopefully, there’s another beast-like character in the game too. 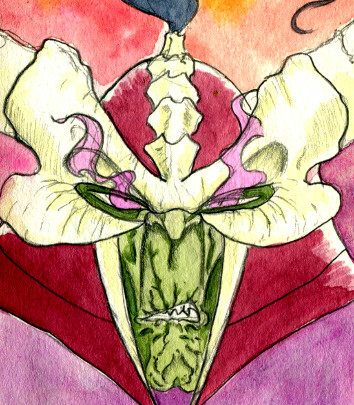 Reptile, Drahmin, Motaro, etc. 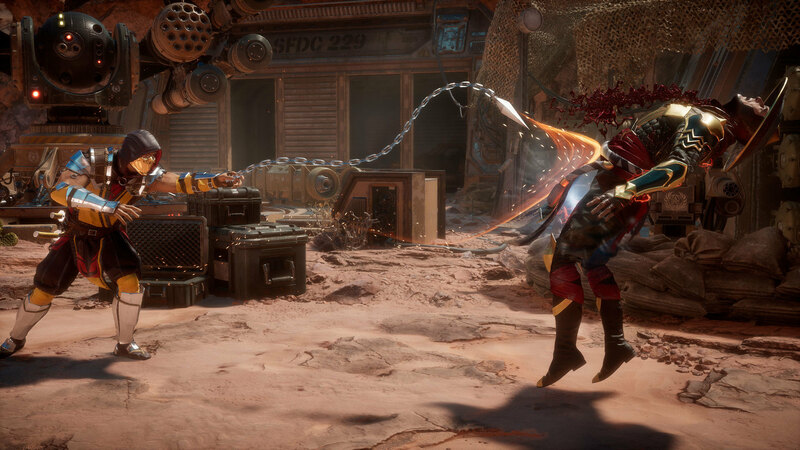 Has the Mortal Kombat development team changed their stage designer? All of these look great. But all of them look like they've put the fighters in a small room. I like to see stages with huge backdrops which show the world and tell a story. Eg. The Pit, Sky Temple, Outworld Marketplace, Lin Kuei Palace, Dead Woods, Emperor's Courtyard. I hope the rest of the maps aren't so claustrophobic.